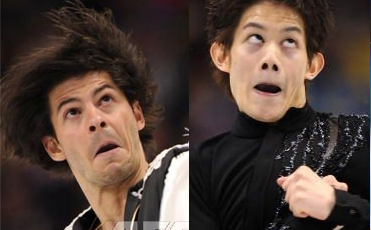 Didn't anyone tell Lambiel & Kozuka your face can get stuck this way? 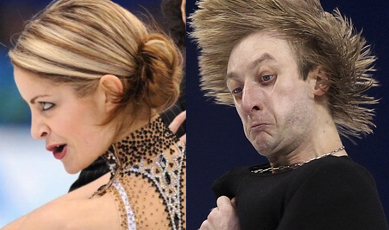 Should Siblings Ice Dance Together? On February 18th, WordPress.com was down for 110 minutes, taking over 10.2 million blogs with it. 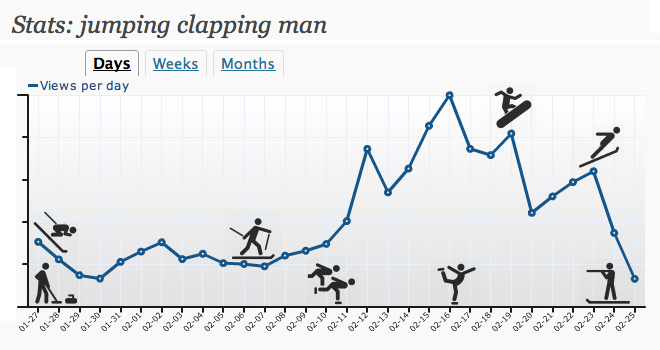 Did you hear that…“10.2 million blogs.” When I read that, I couldn’t believe my eyes. 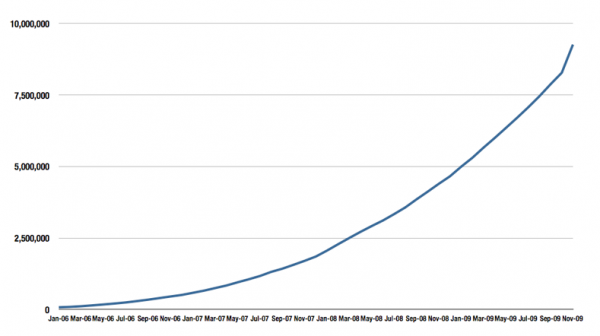 I had NO idea the scale of this phenomenon, and this is just one blog server!